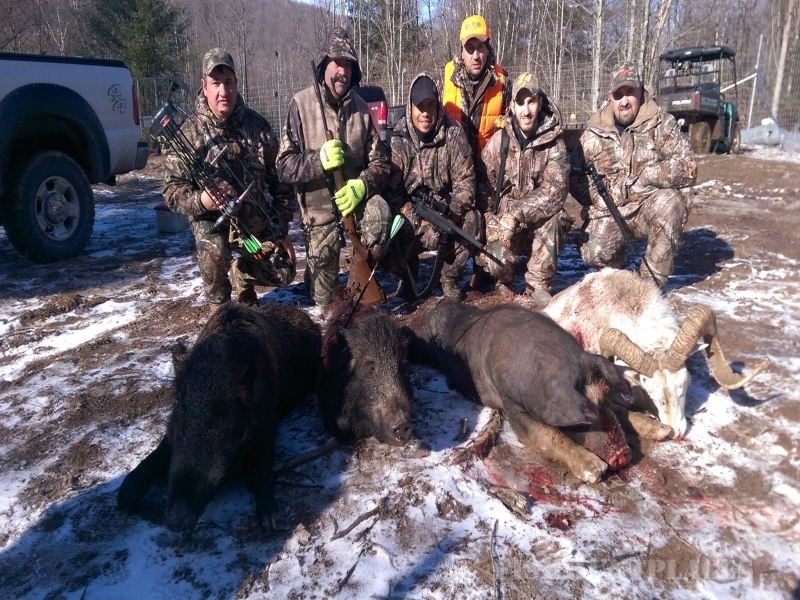 We offer Archery, Crossbow, Shotgun, and Rifle hunts. 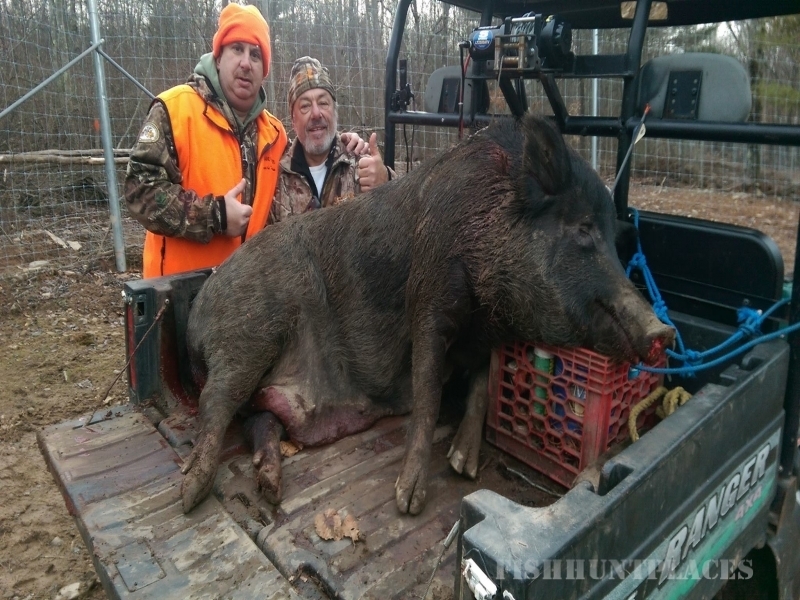 Our Archery hunts are conducted from strategically placed tree stands as well as ground blinds. Spot and stalking is available when guided. 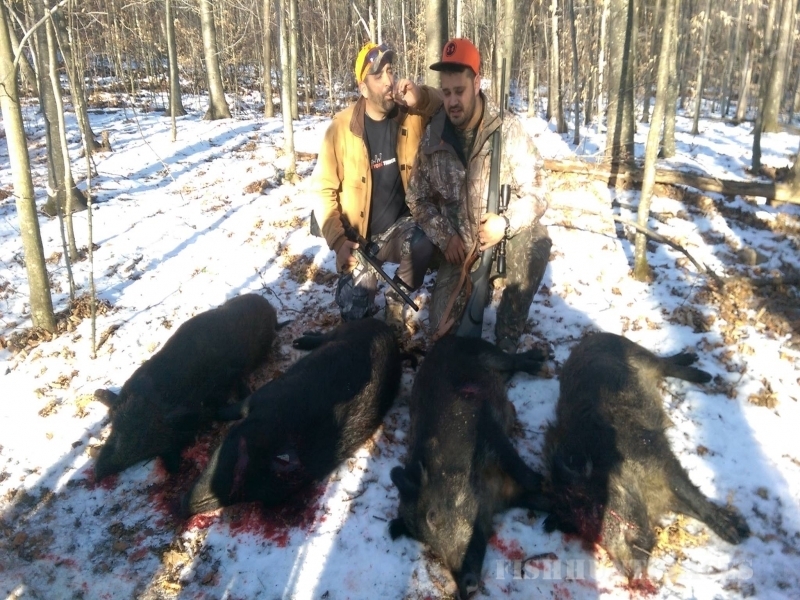 Pennsylvania hunting licenses are required. Mandatory state restrictions on antler sizes to ensure maximum growth, which has been known to produce larger bucks. 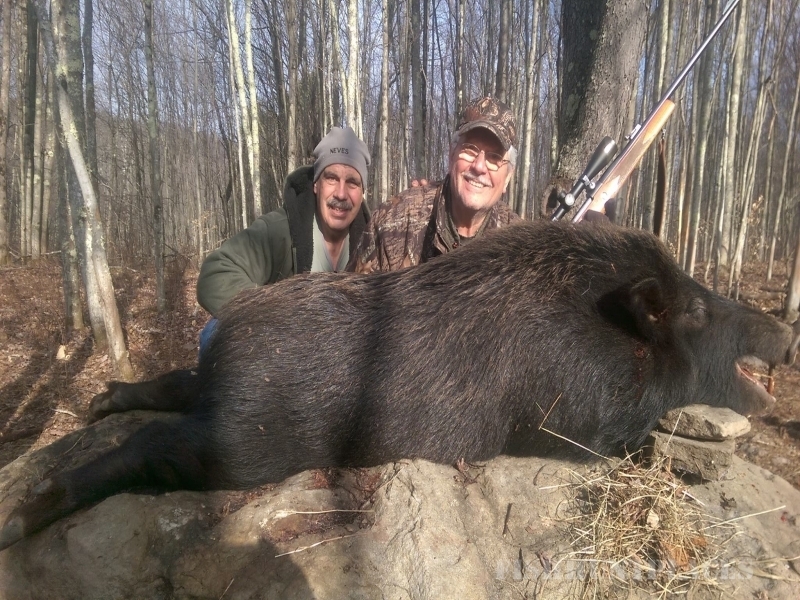 Your host and guide is Lou Lampitelli, a well traveled and experienced hunter. 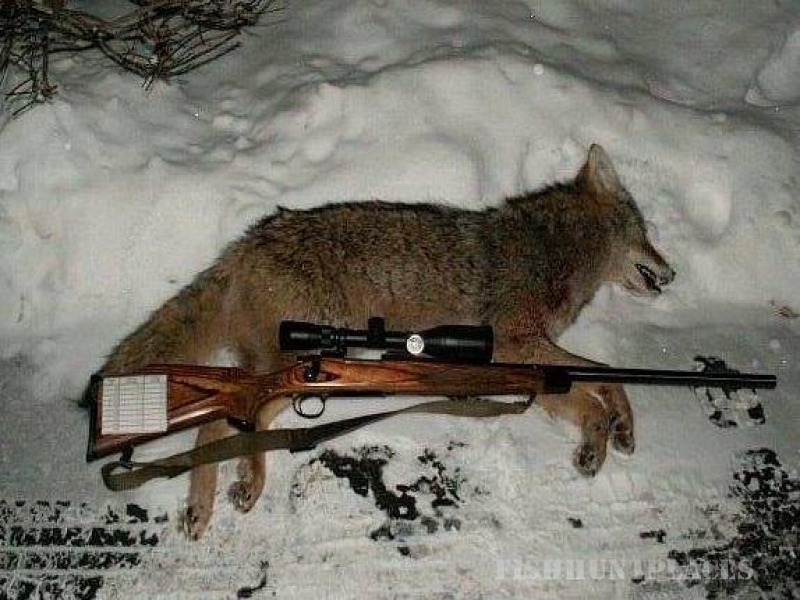 He has hunted all over the world. 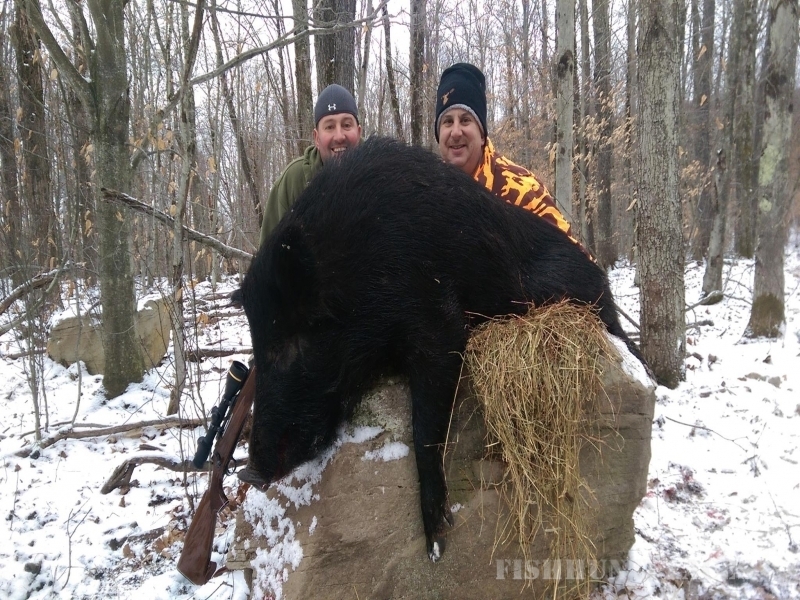 He is an avid bow hunter, and has harvested over 30 plains game species, as well as dangerous game with his bow. By traveling a very short distance from your home, a hunter can leave his everyday problems, while he relaxes in the wild. 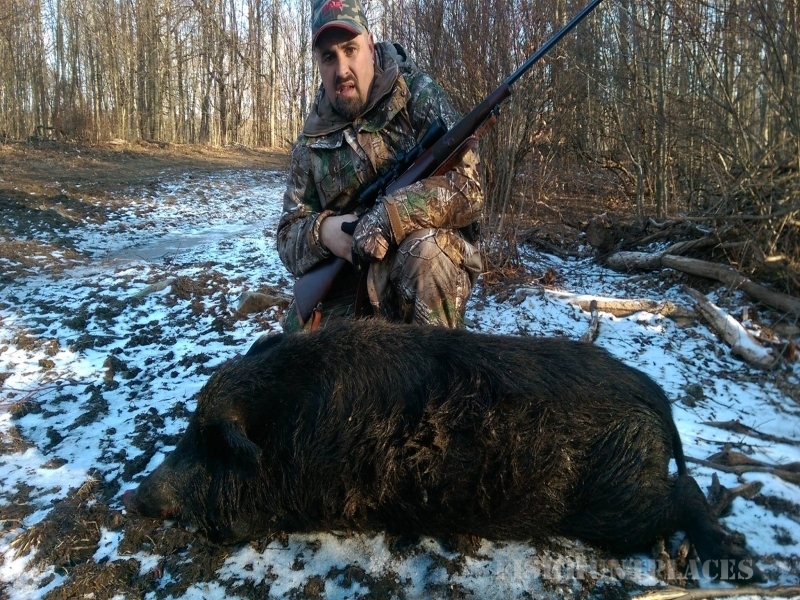 Lou's knowledge and experience will provide you with an exciting and memorable hunt.